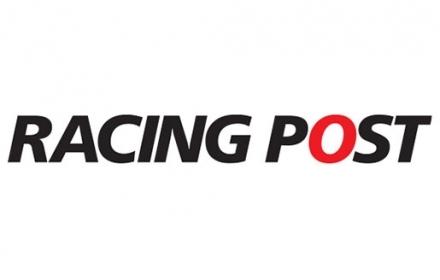 Client: Racing Post Service: Print production for Advertising & Marketing History: Q Print works closely with the Marketing & Advertising Department at Racing Post to fulfil there ever increasing demand for specialist and point of sale printing. Examples: A1 Posters, A4 Posters mounted onto foamex board , A6 Moss Bros hanger cards, A5 4pp & 2pp. Client: PJP Design. 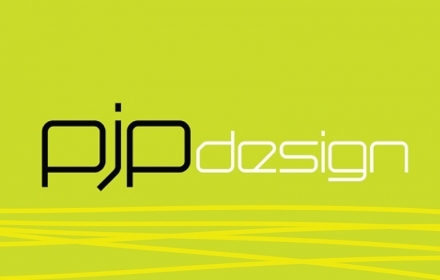 Service: Print production & print management History: Based locally to Q Print, PJP Design, offers a specialist design service to the property development market. With clients including Linden Homes and Persimmon Homes, PJP Design has briefed Q Print to produce a large volume of high quality brochures. Examples: Waters. 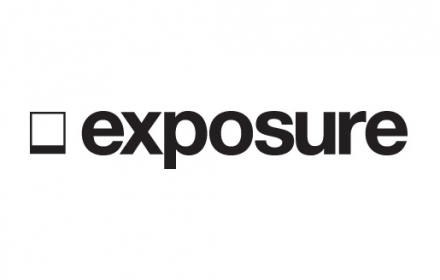 Client: Exposure Promotions Ltd. Service: Print production & logistics fulfillment History: Q Print has supported Exposure, across a large number of national and international campaigns. From printed collateral for such top brand clients as Virgin Trains, O2, Aldo and CAT, to a bespoke high end print service for a number of. 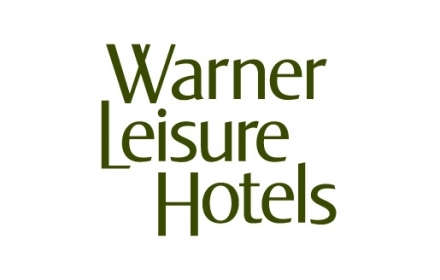 Client: Warner Leisure Hotels Service: Print production & digital reprographics History: Having already developed a strong working relationship with Ray over 10 years in his previous role, Warner Leisure Hotels was more than happy to bring their print business to Q Print. We continue to work closely with Warner to provide. Client: Marsh & Parsons Service: Print production & print management History: Q Print works closely with the buying team at Marsh & Parsons to provide a full range of print solutions to this London based property agent. Over our long and growing relationship with Marsh & Parsons, we have continued to. The quality of service I get from Q Print is among the best I’ve come across in the industry. The care and attention Ray and Gavin give to all details makes me feel like they love the job and outcome as much as me and my designers do. Oh, and they always deliver on time too! I love calling Ray at Q Print, I know he’ll always get the job done well, at the right price and most importantly... on time! We work with Q print on quite a range of print requirements, and I always feel confident that the guys will deliver. Q Print are always a pleasure to deal with, I’d happily recommend them. I have worked with Q Print for a while now and have found their service exemplary. Nothing is ever too much trouble, the finished product is always first class and deadlines are always met. I have no qualms recommending Q Print to anyone who needs high quality print work.